The Mark Hoke Show Podcast - The best of poker news and entertainment in the world on KSHP 1400 Las Vegas & KSHP.com LIVE on Wednesdays 5 PM PT! MarkHokeShow.com & KSHP.com. It's the #1 poker news and entertainment show in the world: The Mark Hoke Show on KSHP 1400 AM in Las Vegas and KSHP.com! Guests include Chris Hanson of Poker Night in America and co-host Nate Dowland! 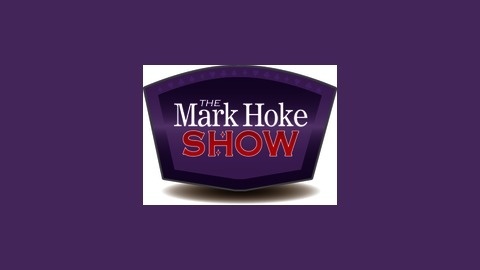 The Mark Hoke Show airs on KSHP 1400 AM Las Vegas and around the world on KSHP.com live Wednesdays at 8 PM ET/5 PM PT! 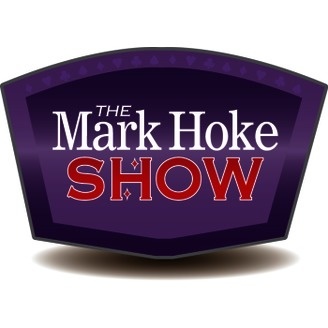 Follow The Mark Hoke Show on Twitter - @MarkHokeShow and like us on Facebook - The Mark Hoke Show. The Mark Hoke Show is the official live reporting team for the PPC Poker Tour. Check out all the PPC Poker Tour as players play for big money and their shot to play in the PPC Aruba Championships on PPCPokerTour.com.